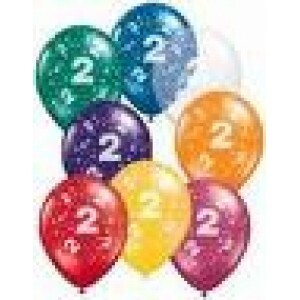 Kids birthday party supplies - 2nd Birthday Party Supplies through to 16th Birthday Party Decorations. 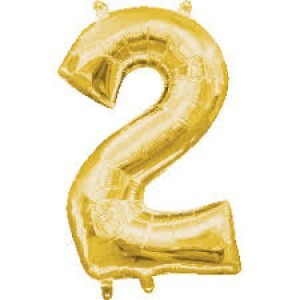 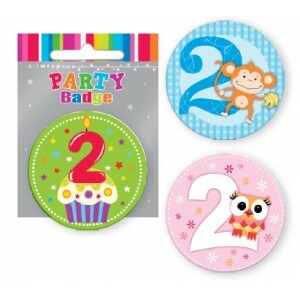 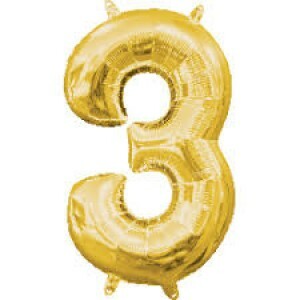 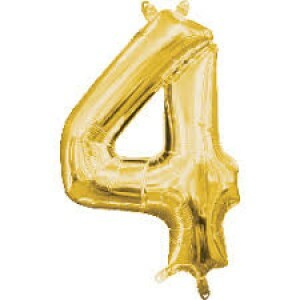 We stock kids party supplies for 2nd birthday, 3rd birthday, 4th birthday, 5th birthday and more. 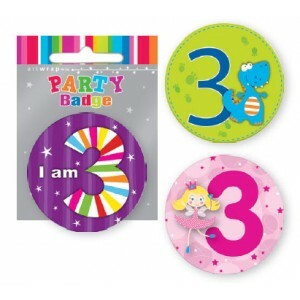 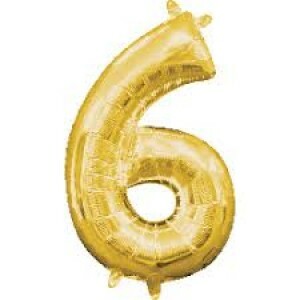 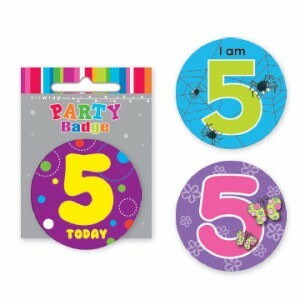 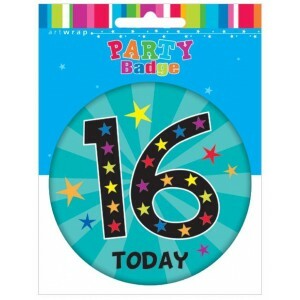 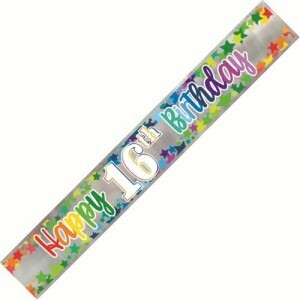 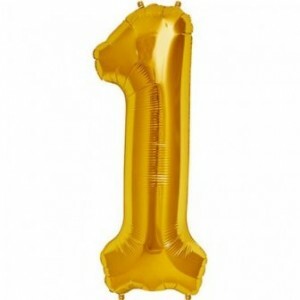 You can view our range of kids birthday party supplies and party decorations below. 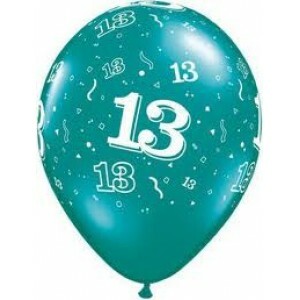 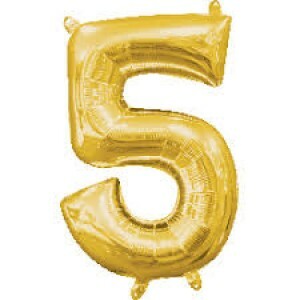 Showing 1 to 16 of 38 items.